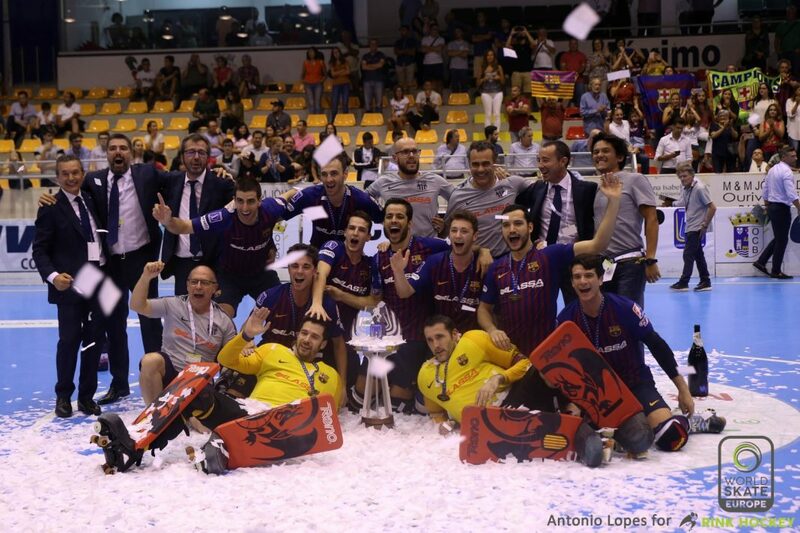 Home CONTINENTAL CUP Barça Lassa returns to win the Continental Cup after three years. 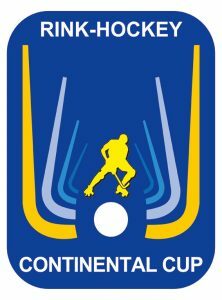 Barça Lassa returns to win a Continental Cup after 3 years. The spanish team wins only in the penalties after 12 shots. 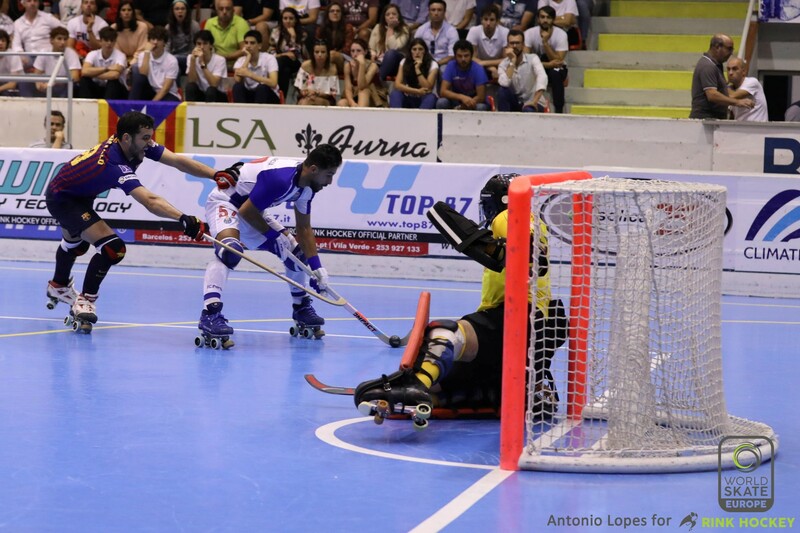 For Barcelona the 18th Continental Cup in their huge history of Rink Hockey. For Porto, instead, seemed so close to the victory compared to the last final in May in Euroleague. The next Euro-Event will be the Female European Championship from 8th of October but the Europeans Club will start very soon at 20th of October for another european Rink Hockey season.